Xinyi-Dao Kung Fu | Discover Your Inner Power! Xinyi-Dao is a complete Kung Fu system which scientifically integrates the essential elements of Shaolin Kung Fu, Internal Martial Arts, Self-Defense Techniques, Sanshou Sparring, Qigong, and Zen Meditation. Xinyi-Dao helps you develop physical strength, flexibility, internal power, mental focus, awareness, concentration, self-confidence, and discipline. 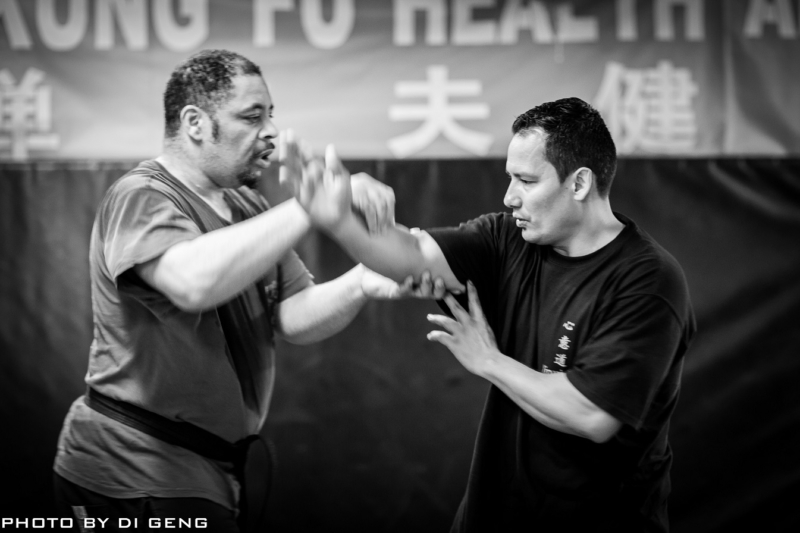 Xinyi-Dao is open to people of all ages and martial arts background, children through seniors, and beginners through advanced level martial artists. Xinyi-Dao system has a network of certified instructors who provide a hands-on and interactive learning experience with a strong focus on personal growth. Xinyi-Dao headquarters is in West Babylon, Long Island where classes are taught by Xinyi-Dao Founder Grandmaster Li Tai Liang. Xinyi-Dao Network Across the U.S.